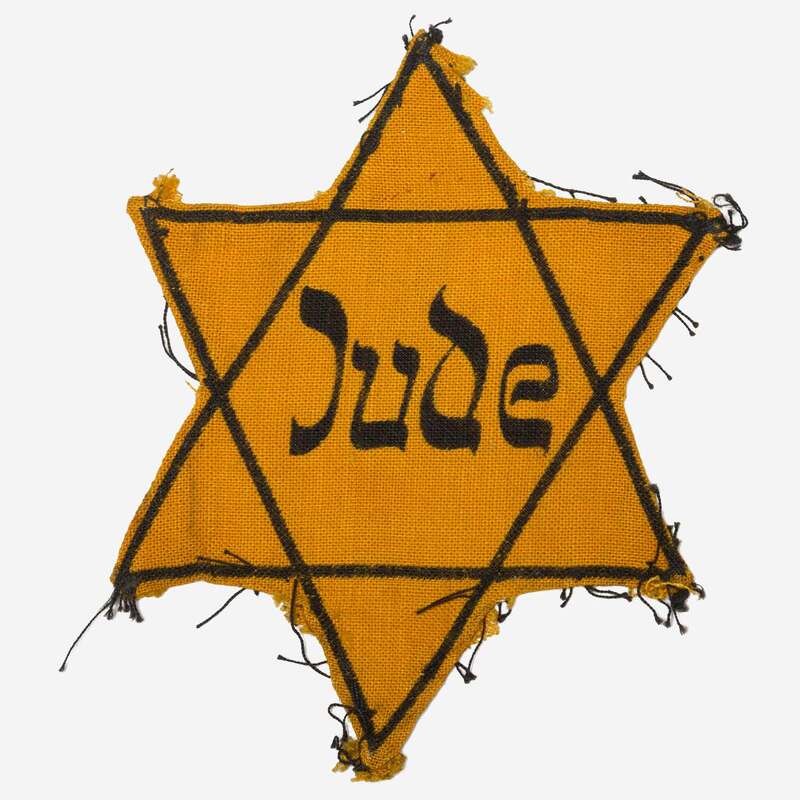 A crucial step in the Nazi genocide was the identification and separation of Jews through distinguishing badges and ghettoization. 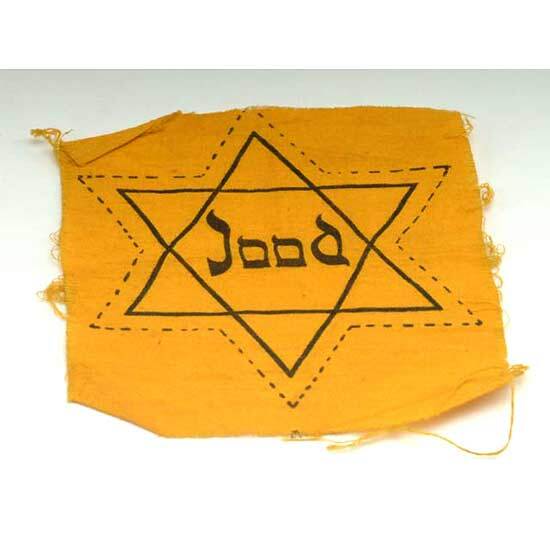 During World War II, ghettos were often enclosed city districts in which the Germans concentrated the municipal and sometimes regional Jewish population and forced them to live under miserable, cramped, and unsanitary conditions. Ghetto residents suffered food shortages, inadequate housing and municipal services, and frequent outbreaks of disease. Many of the able-bodied were required to perform forced labor for the Reich. Daily life in the ghetto was administered by Nazi-appointed Jewish councils (Judenraete) and a ghetto police force. The Germans established at least 1,000 ghettos in German-occupied Poland and the Soviet Union. 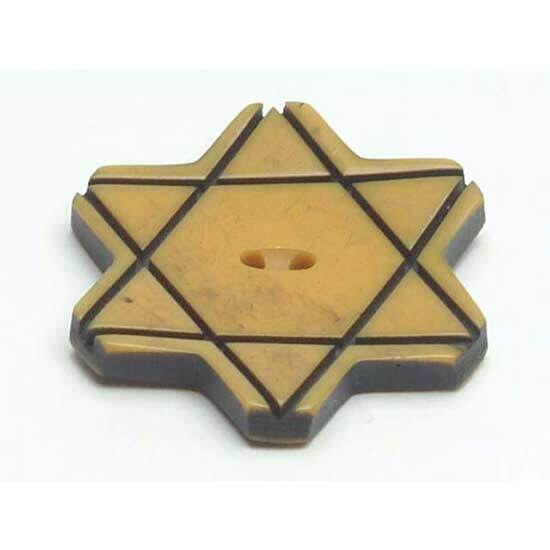 They regarded the establishment of ghettos as a provisional measure to control and segregate Jews while the Nazi leadership in Berlin deliberated upon options to remove the Jewish population. Some ghettos existed for only a few days, others for months or years. 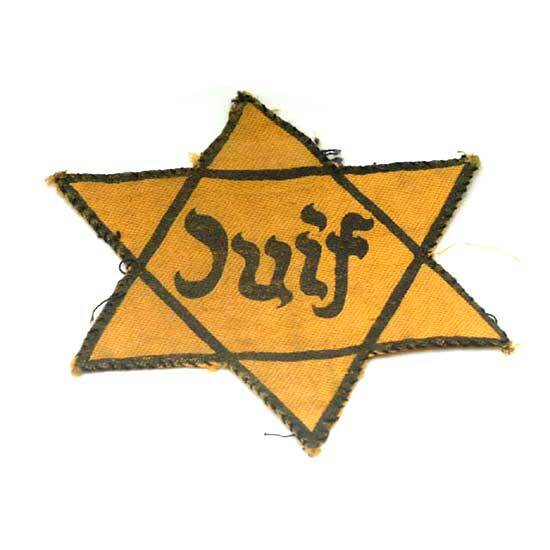 The Germans ordered Jews residing in ghettos to wear identifying badges or armbands. With the implementation of the "Final Solution" (the plan to murder all European Jews) beginning in late 1941, the Germans systematically destroyed the ghettos. The Germans and their auxiliaries either shot ghetto residents, leaving them in mass graves located nearby or deporting them—usually by train—to killing centers. 4 7/8 x 4 3/8 in. 4 x 3 7/16 in. 1 ¼ x 1 ¼ in. Helen Fagin decribes the 'cultural resistance' through education in the Radomsko ghetto in Poland. She explains how reading a Polish translation of Gone With the Wind allowed her and her students to at least temporarily dream of a different world outside the reality of the ghetto. Dimensions: 3 5/8 x 3 1/8 in.